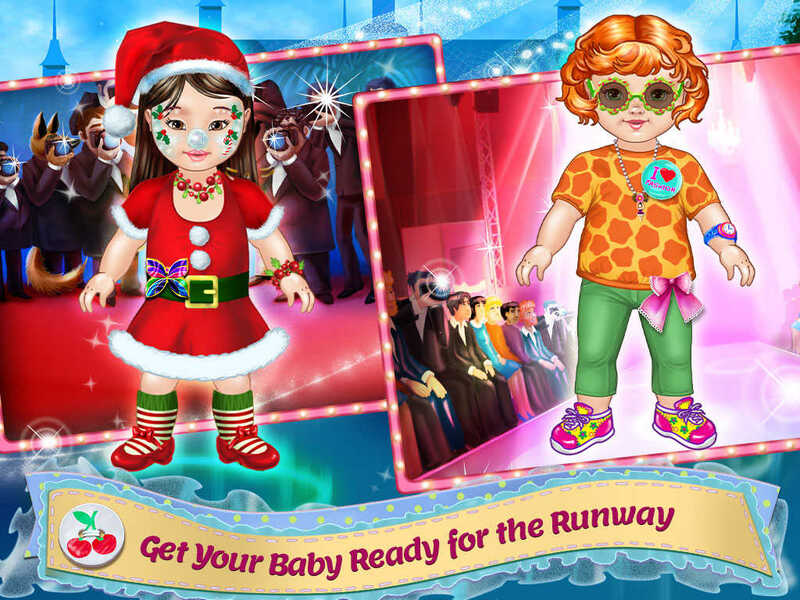 → Design the best outfits for your babies, it’s time to piece up the best outfits & costumes! → Design your clothes & costumes you’ve always wanted to wear! Choose colors, pattern, and stickers, it’s up to you! → Show off your designs on the billboards, magazine covers, red carpets, and runways! Design and customize your own costume & dresses! Meet Emma, Sophia, Ava, and Kim! Babies don’t have to wear boring clothes all the time! It’s time to design the most amazing costumes and make the babies wear them! You can give them the costumes just like that, but to really make them your own you can add your own ideas to the costumes! You can choose the color, the pattern, and even add patterns and lines wherever you want! When you are done with your very own outfits, you still need to choose the girl’s makeup before they head out with your costumes and dresses! To make the perfect costume ready for party time, we need some awesome costume makeup! This is all about your creativity! It’s not grown up makeup, it’s all fun and games! And now... Make it work! You designed your costume costumes and dresses, customized it with stickers, buttons, your own stitching and gotten the best costume makeup to boot, it’s time to go out into the world! 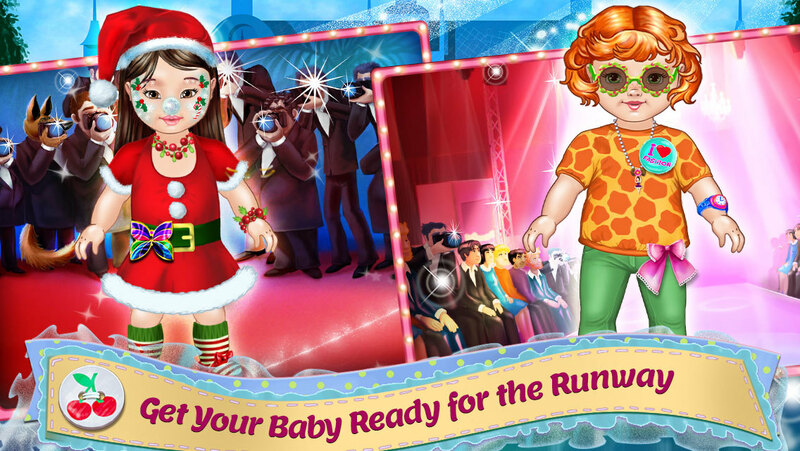 Your babies are ready to hit the runway, walk down the red carpet, have their faces on the biggest billboards, or on the cover of every magazine in town! Don’t forget to take their picture, it’s that moment you want to save on your device! > Design your very own clothes! Pick the color, make the stitches, add the stickers and buttons; make it work! > Give these super fashion babies the best makeover! 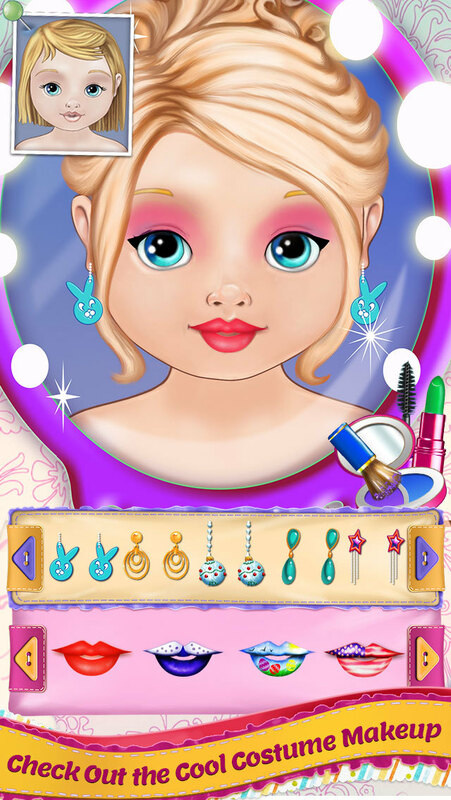 > Choose their lipstick, mascara, eyeliner, and hairstyles! > You can choose their dresses but you can even design your own dresses and costumes! > When the dress is perfect, put on their makeup, and show it off to the world! 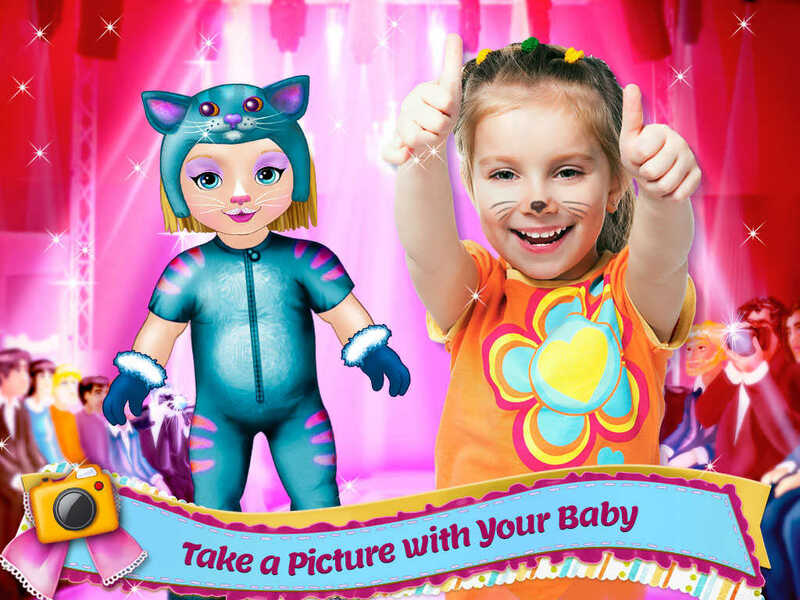 > Photo Fun: take pictures with your baby, your desgin & save it to your device. Show off your creation and share with friends & family! > 4 awesome babies that need you to style them! > 200 clothing items like shirts, dresses, and skirts!